Yoga means union, as in the union between body, mind and spirit. It is a right of living in peace, good health, and harmony with the universe. The physical part of yoga (asana) was designed to prepare the mind for meditation and transcendence. Modern yoga is a lot about asana and many of us think of it as a way to gain flexibility and release stress. But originally, it was much more about the mind and spirit. Developed around 1800 BC in India, the beginnings of yoga was written in the Vedas (a collection of sacred texts containing songs, mantras and rituals). Yoga was slowly refined by the Brahmans and Rishis (mystic seers) who took the idea of ritual sacrifice and internalized it, teaching the sacrifice of the ego through self-knowledge, action (karma yoga) and wisdom (jnana yoga). Then came the Yoga Sutras around 200 AD, with Patanjali’s 8-limb or 8 step pathway that outlines the code to a purposeful life and enlightenment with the universe. This system still strongly influences most styles of modern yoga today. A few centuries later, yoga masters rejected the ancient Vedas and decided to embrace the physical body to achieve enlightenment. They developed Tantra Yoga, a system with radical techniques to cleanse the body and mind and break the knots that bind us to our physical existence. The exploration of these spiritual/physical connections and asana-focused practices led to the creation of Hatha Yoga in the west in the 1960’s – which aims to awaken the mind and body through physical postures. The physical yoga or Hatha yoga was still primarily intended to facilitate the real practice of yoga, namely, the understanding and complete mastery over the mind. After all, opening the body is preparation for the mind to open. Throughout a yoga session, many emotions can surface. Learning to breathe and calm the mind during a yoga session induces a meditative-like feeling that releases endorphins and benefits us long after class is over. It’s truly amazing what the body and mind can accomplish when they work together. In today’s market, there are many fitness/wellness alternatives available to choose from. You can work out in a gym lifting weights and doing cardio, you can do a combat sport like boxing or mixed martial arts, or you can do yoga, which strengthens both the body and the mind. Yoga is unique to every person who practices it, with the ability to work around existing injuries and pressure points. Many people turn to yoga to lose weight but return again and again for the other benefits. Even the least active styles of yoga such as Yin, restorative yoga, or guided meditations encourage weight loss by lowering cortisol and other stress hormones and therefore improving digestion, not to mention enlightening you! We walk around with our nervous systems jammed into fight or flight mode, bouncing from one stimuli to the next. Yoga helps to switch us into the parasympathetic nervous system, otherwise known as rest and digest mode. With time and practice, we become better at accessing that switch off the mat. Yoga is not only something I provide, it is something I strongly believe in and practice on a regular basis. Always learning and evolving, I am on a mission to serve you and focus on your needs. Every individual is unique, which is why I use a mixture of styles to create a customized practice. I’ll ask questions not only about your physical state or potential injuries/areas you want to work on but also about your life, your job, your aspirations. My teaching style uses both Yin and Vinyasa principles with pranayama (breath) and meditation to create a practice that balances the body and the mind. I have found that the combination of these yoga aspects create a wonderful practice that suits people from all walks of life. I’m the founder of this business but I’m also a teacher and forever student. The world is always evolving and so is my practice. I’m a wellness advocate who fell in love with the beneficial powers of yoga and I am grateful to yoga for giving me a way of life that wasn’t apparent before in today’s fast-paced world. I’m on a mission to share this with others. Yoga isn’t about a religion. It isn’t about losing a bunch of weight (though that is a welcomed side-effect). It’s about unifying your mind, body and spirit to live your best life. Private yoga is an opportunity for you to train in your own home with the guidance of a professional. Whether you are a beginner or experienced yoga practitioner, private yoga lessons have a lot of value and benefits. They are great for beginners building the foundations of their practice and for experts alike, who want to dive deeper into their practice or work on particular poses with some assistance. It’s also great for the busy bees out there – yes you people with the full-time jobs and families and social lives. Never worry about planning for travel time, gas, parking, forgetting equipment, etc. 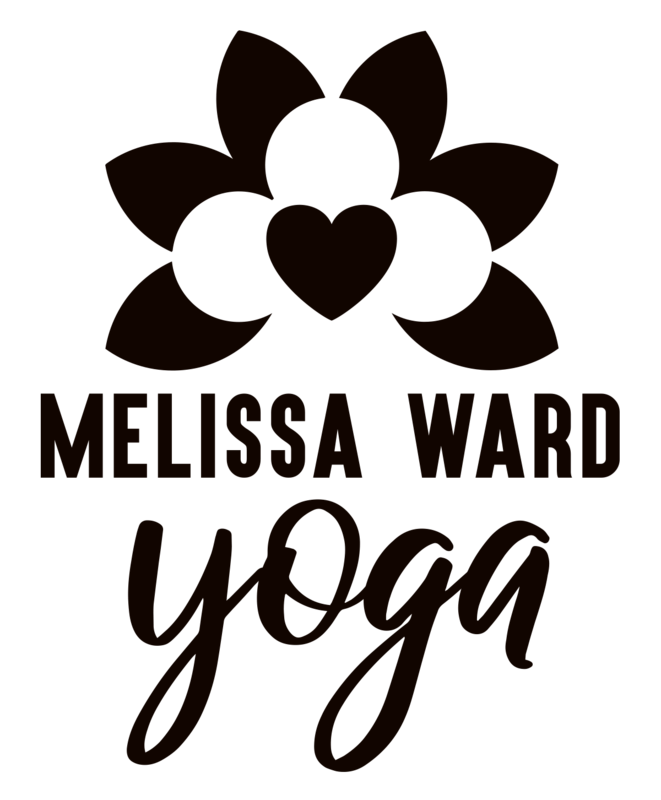 If you are a resident in the Greater Toronto Area looking for private yoga classes or thinking about starting your yoga journey but you’re not sure how – I’ve got your back (literally). No matter what services or products you develop and sell, what makes your company unique and competitive is your employees. When you look around at everyone working with you, you will notice your business has become a melting pot of experiences, education, cultures, and lifestyles. This is what many of us enjoy most about going to work everyday. But with the digital age comes a lack of separation and a lack of “shutting down” for the day. When demands are coming at you in real-time, many people are working 24/7 which really isn’t sustainable. It’s important to stay balanced especially during stressful times. Corporate yoga has proven to be a great way of finding balance at work. It brings people together, increases job satisfaction and productivity, and lowers stress. Not to mention lower health care premiums. Contact me for more information on how a corporate yoga wellness program can be implemented at your office! Fueled by my own experiences as a woman, Goddess yoga is designed to help other women cultivate self-love, confidence, and compassion in a society that rejects feminine power and creates unrealistic expectations of what our bodies and roles should be through modern media. Whether you are healing yourself physically, emotionally, or spiritually – I aim to provide a safe space for girls and women to practice yoga with a heart-strengthening flow, guided meditation, intention setting, and self-affirmations. Every woman is a beautiful force of nature with something to offer the world. On September 24th 2018 the very first Goddess Yoga event, a full moon gathering was held. 25 beautiful souls joined me at the Glenerin Inn for 3 hours of yoga, intention setting, live music, and fireside sharing under the harvest moon. Find more goddess events in the Nature of Yoga program series! “Doga” or yoga that involves dogs, is a great opportunity for your furry four-legged loved ones to join you doing yoga. This Doga program is a little different then others out there which involve dogs actually doing yoga. This is more like your dog gets to run around looking cute, play or relax near you while I work with you to improve your strength, flexibility, balance, and most importantly your level of relaxation. As a proud dog mom and animal activist, I am also committed to donating a portion of all the proceeds from Doga classes and events to support local adoption/rescue organizations. Join me for Doga in September as part of the Nature of Yoga event series! In Spring of 2018 Sunset Yin Yoga was created to be an accessible way of connecting the mind and body with nature at beautiful Terra Cotta Conservation Area (just 30 mins from Toronto). It was so successful, that for 2019 it has evolved into the Nature of Yoga, a series of monthly events in Terra Cotta beginning February 2019. People aren’t entirely stupid, and not everyone falls for fake. Weight loss is more like an added bonus than a main benefit of yoga – and you have to forget it’s happening.